A fitness program that delivers pre- and postnatal progress. When an internet search led Stephanie Park Wilson to personal trainer and wellness coach Megan Johnson McCullough in January 2017, Stephanie was overdue for a fitness overhaul. The businesswoman-turned-stay-at-home-mom wanted to improve her health and confidence with the help of a pro, and she found the perfect fit with Johnson McCullough. “Stephanie signed up for small-group training three times per week but soon increased to five times per week,” says Johnson McCullough. Each training session challenged Stephanie with a variety of total-body workouts. 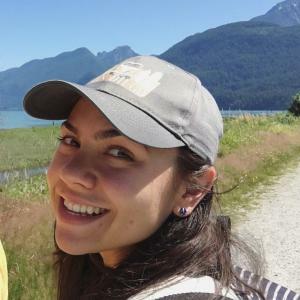 Through dedication and ongoing physical effort, she met many of her health goals. The unexpected news meant Stephanie’s program had to evolve to accommodate her growing needs. Thanks to Johnson McCullough’s education as an NASM-certified master trainer and corrective exercise specialist, as well as her past experience with pre- and postnatal women, she felt well-prepped for the task. The trainer’s first priority was to seek advice from Stephanie’s doctor, and Johnson McCullough recommends that any trainer wanting to work with a pregnant client always consult the client’s medical team. “Working out during pregnancy is healthy for mom and child, but it involves open, honest communication between the client, the doctor and [the trainer],” she says. When crafting Stephanie’s program, Johnson McCullough adjusted exercises as her client’s pregnancy progressed. Her custom programming included careful pacing and exercise modifications. Stephanie did modified burpees with a chair, stepping in and out rather than jumping. During the later stages of her pregnancy, she scaled back abdominal exercises as well as moves demanding supine or prone positions. Rather than using hand weights, she made use of the additional baby weight. Exercising while pregnant presents some predictable challenges, but Stephanie also faced criticism from some people who disagreed with her prenatal program. Rather than discouraging Stephanie, the negativity prompted her to push through her workouts—a quality Johnson McCullough admires. 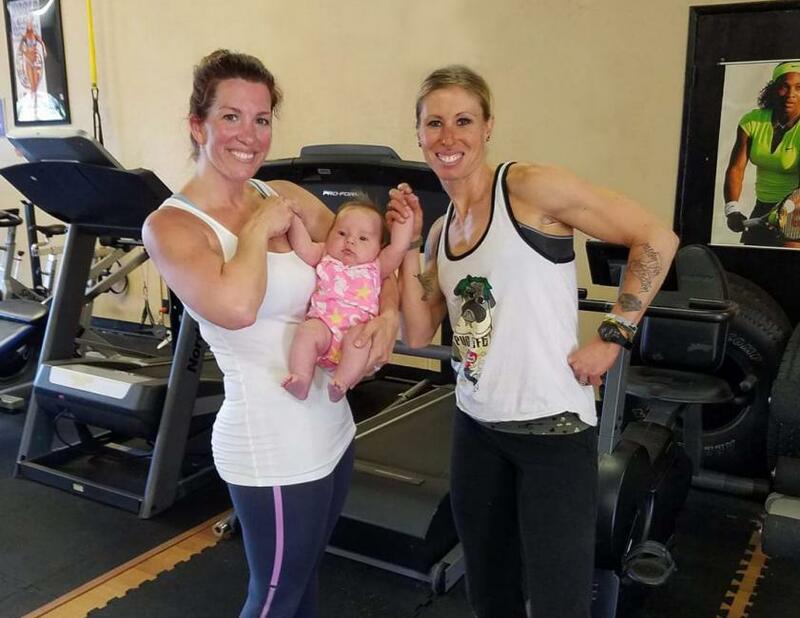 While Stephanie has increased her confidence and strength, her trainer has also found her personal rewards: a lasting friendship and a new studio member, baby Charlotte. “Charlotte loves coming, and it’s as if she recognizes the music from being in the belly,” says Johnson McCullough. WHAT’S YOUR STORY? Do you have a client who has overcome the odds to achieve new heights in health and fitness? Send your story to jminich@ideafit.com, and you and your client may be featured in an upcoming issue of Fitness Journal.